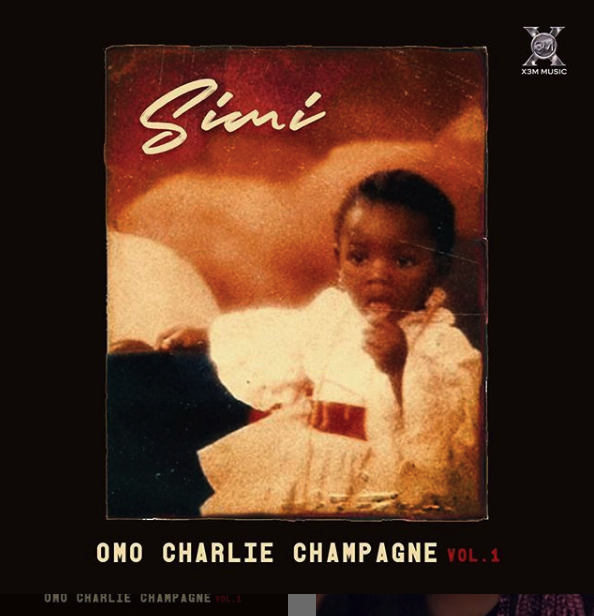 It may take a while to measure the impact Afro-pop has had on the Nigerian rap scene. 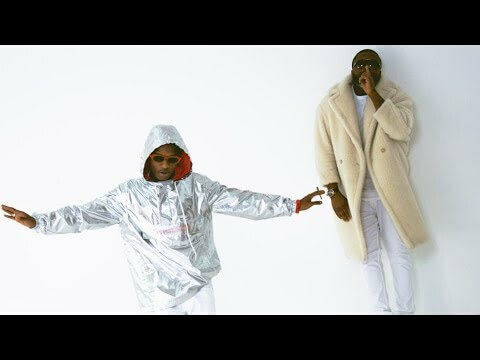 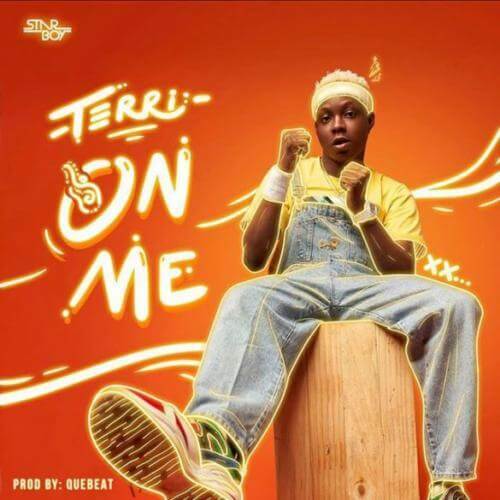 Especially considering rappers like wale turner, blurring the lines between rap and afro-pop for his new release. 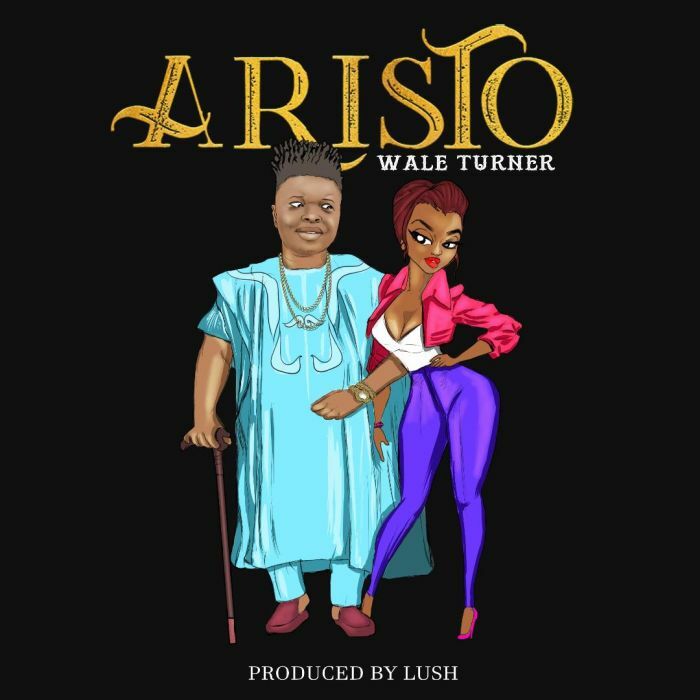 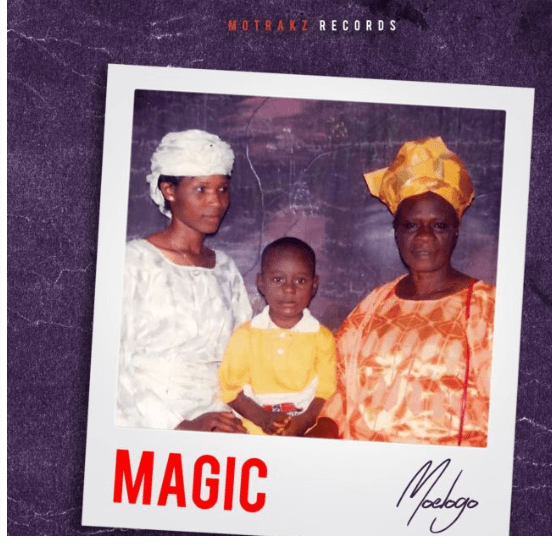 Wale Turner who has been building anticipation for his latest single ‘Aristo’ for a while now, sharing song intro and snippets on his social media feeds finally release the song for everyone to dance. 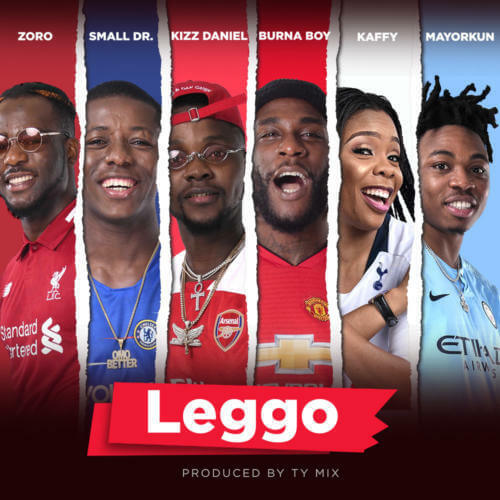 Aristo is an upbeat dance tune that will surely make you move without thinking about it and a necessity for your playlists.